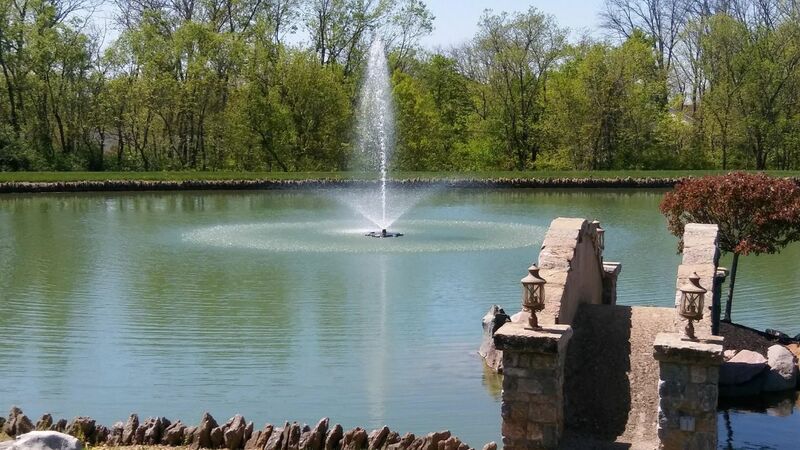 Enhance your outdoor living experience with our vast selection of pond and lake fountains. DISCLAIMER! The price of fountains and aeration systems does not include the installation fee. We will reach out to you to discuss potential dates for installation as well as the cost of installation service.